Karen gives glory to The Lord, her Savior, for carrying her through 25 years of victory over the challenges of MS. Her product line is geared toward women who face struggles caused by medical issues, allowing for trendy solutions for touch, light, and wind sensitivity, balance issues and so much more. 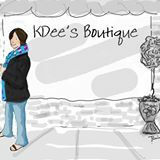 KDee says…,”If you must do it, look good while you do it!” Enjoy her product line as she develops and markets them. 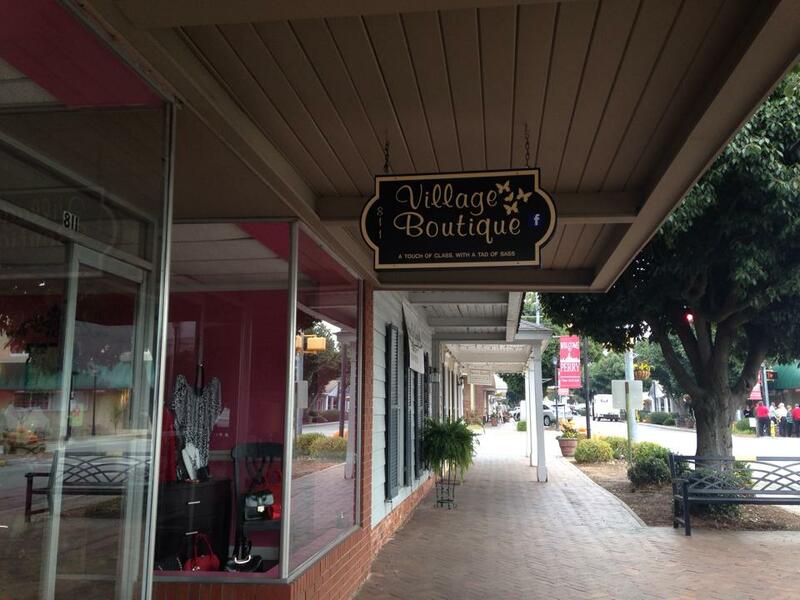 “A touch of class with a tad of sass” is the motto of owner Dianna Hinson Hall. Take a trip over to FaceBook and look Dianna up!